I realized the other day when talking to an old friend that I essentially have a philosophy on life: Try new things and eat vegetables. That’s it folks. If I had to sum up all the wisdom I’ve learned in my 29plus years on this planet, it would be that. Be adventurous, and find pleasure in the things that are good for you. Yesterday, I spent a really lovely day with sunshine and good friends and a grill. We then spent some time at the Andersonville street fair, crammed full with people and craft booths and food. Pleasure, I think, is good for you. It’s a vegetable. It makes you feel attached to the world, participating in it. Friends are good for you. 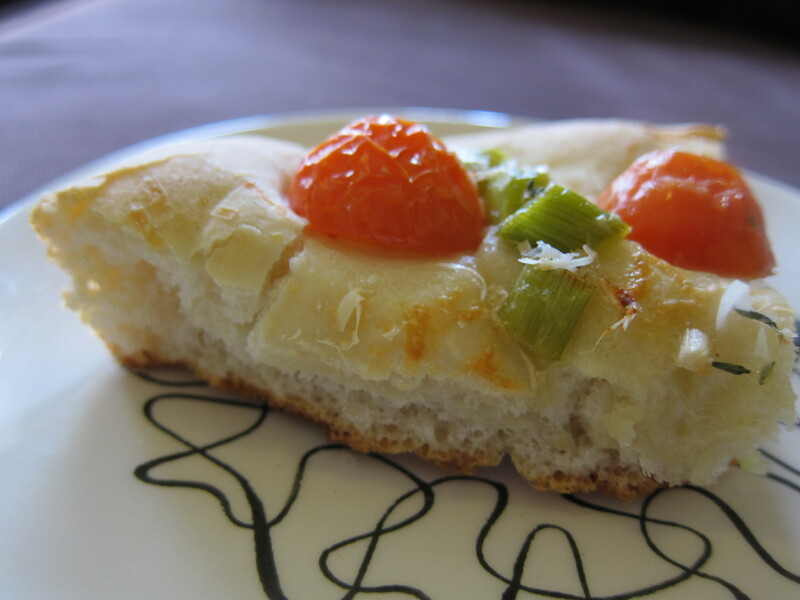 Focaccia is good for you, especially if you top it with vegetables. 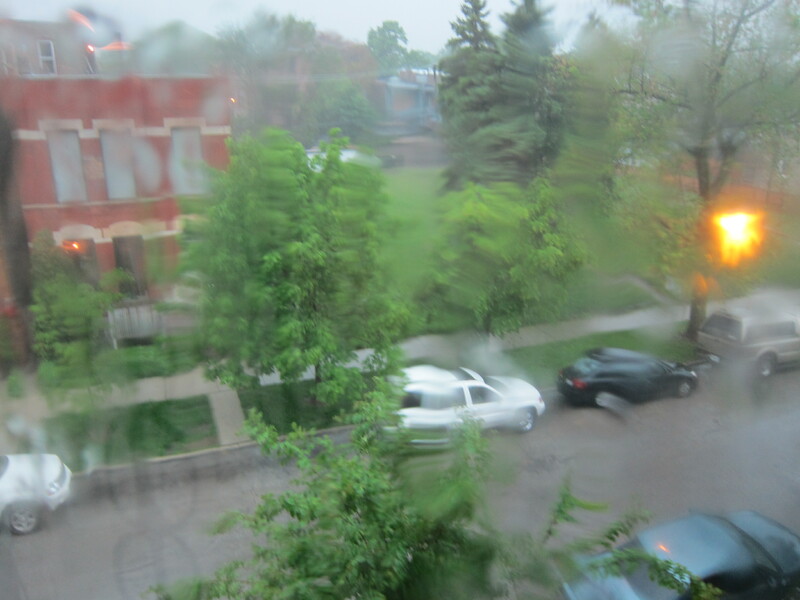 I made this the other day when it was thunderstorming and ridiculous outside. I took out my aggression on the dough. In a large bowl, combine 1/2 c. warm water, yeast, and sugar; stir to dissolve. Let stand 5 minutes, or until foamy. Add remaining 1 c. warm water, flour, 2 tbsp. oil, and table salt; stir to combine. Turn dough onto lightly floured surface and knead 7 minutes, or until smooth and elastic (dough will be soft; do not add more flour). Shape dough into ball; place in greased large bowl, turning dough over to coat. Cover bowl and let stand in warm place (80 to 85 degrees) until doubled, about 1 hour. 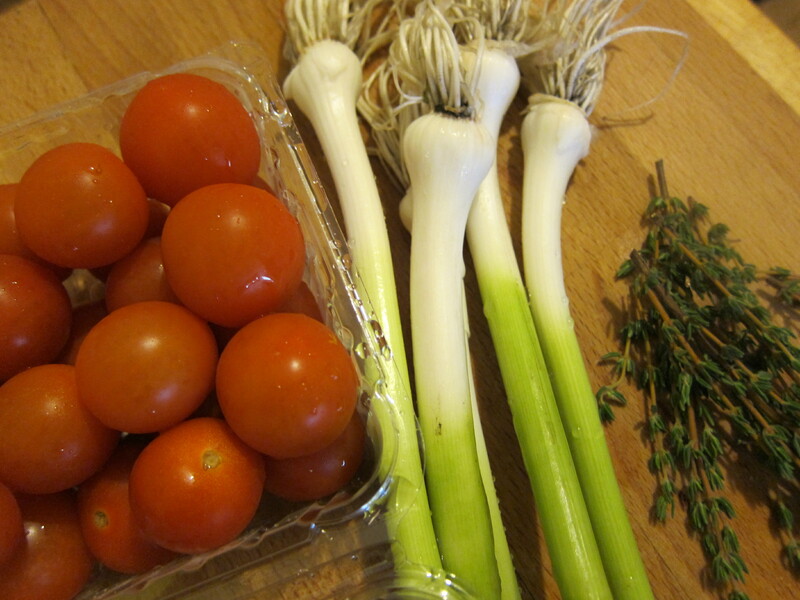 Make the toppings: Over medium heat in a pan, saute the green garlic (with a bit of salt and pepper) until soft. Set aside to cool. Lightly oil a cookie sheet with a lip (not one that talks back; I mean one that has about an inch-long border around all sides). 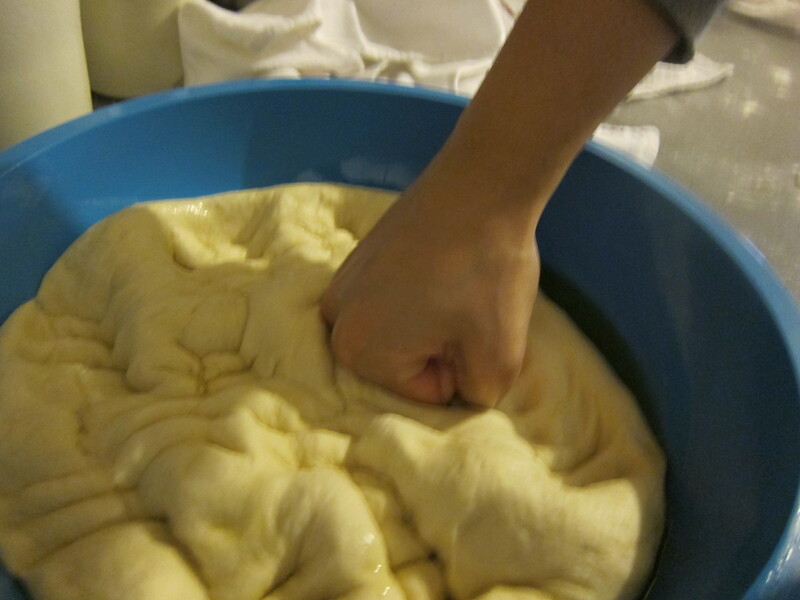 Punchdown dough and pat into prepared pan. Cover and let rise in warm place until doubled, about 45 minutes. 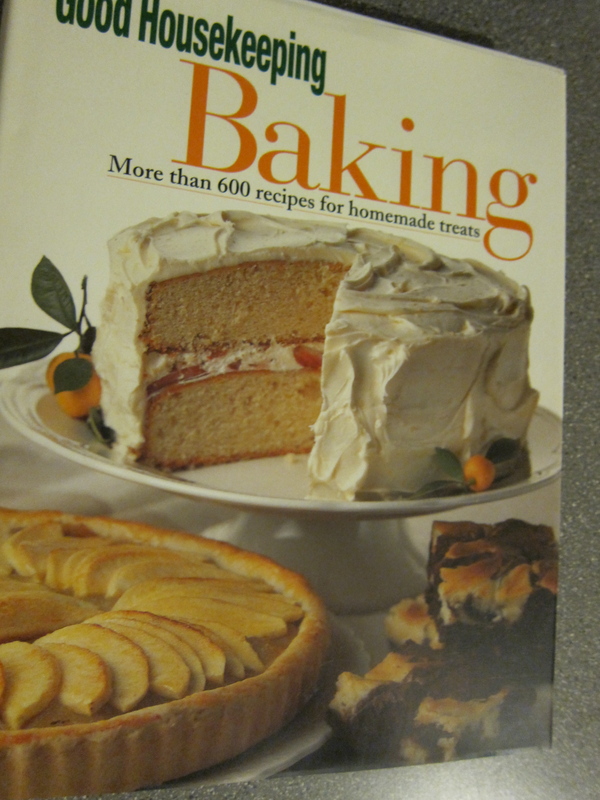 With fingertips, make deep indentations, i inch apart, over entire surface of dough, almost to bottom of pan. Drizzle with remaining 3 tbsp. oil; sprinkle with kosher salt. Cover looselty and let rise in warm place until doubled, about 45 minutes. Sprinkle the garlic evenly over the dough. 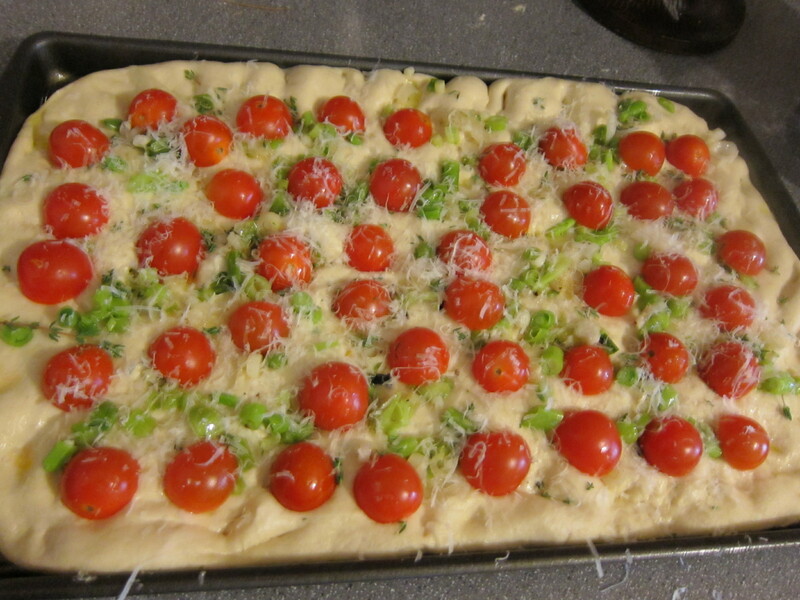 Spread the tomato halves over the dough. Sprinkle the thyme, then salt and pepper. Grate the cheese and sprinkle over everything. 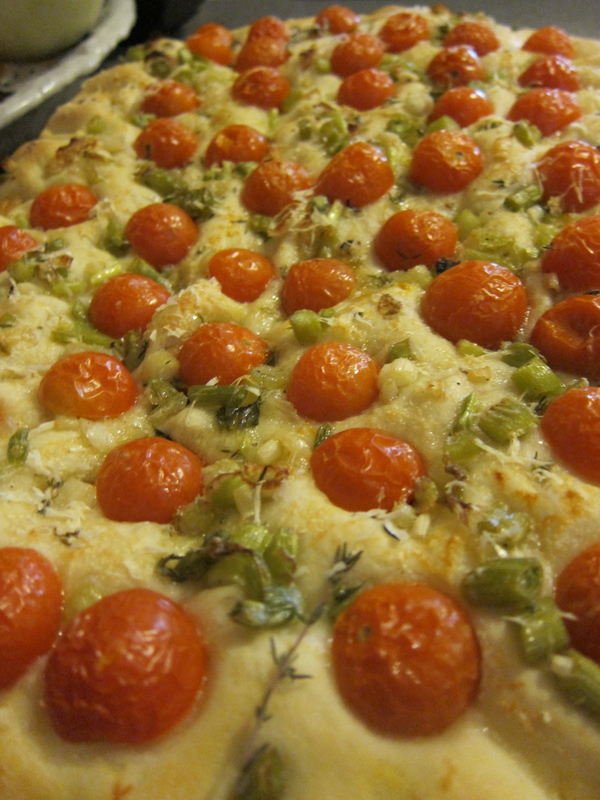 Bake focaccia on lowest rack about 18 minutes, or until bottom is crusty and top is lightly browned. Transfer to wire rack to cool.